In Italy, to participate in a variety of exercise or sporting programs, such as a marathon, scuba diving, or even to acquire a gym membership, you need to present a certificato medico, or a medical certificate. Italian law 158, passed in 2012, dictates the standards of medical oversite required for various levels of physical activity, as well as specialized sports or competitive sport events like for example the Rome Marathon, (La Maratona di Roma). There are two basic kinds of medical certificates that guarantee your level of physical fitness. The intended level of physical activity will require a specific kind of certification. Certificato Sportivo Agonistico (competitive sport certificate). All athletes interested in participating in a competitive sport as regulated by Italian National Sport Federation, CONI (Italian National Olympic Committee), and/or FIDAL (Italian Federation of Athletics) must provide a medical certificate that validates their level of physical fitness SPECIFIC TO the desired sport, so tell your doctor for which sporting activity you need the certificate. A certificato sportivo agonistico can only be issued by a sports medicine doctor (very rare to find in rome sometime). Most certificates have a validity of one year, while a few less intense sports (like golf or archery) are valid for two years. 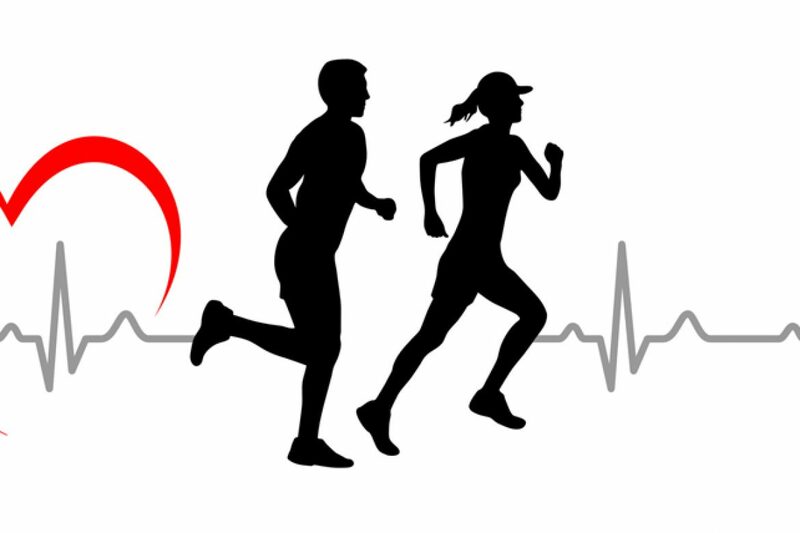 For the exam, the athlete will have their blood pressure checked, undergo a stress test with Electrocardiogram (ECG or EKG), and will submit a urine sample. Professional athletes can obtain their certificate from their official medical association with whom they are subscribed. * Non-professional athletes can see any sports medicine doctor. The official medical certificate will say “Certificato di idoneità all’attivita sportiva agonistica: (specific sport indicated here” and will be stamped by the sports doctor with his official regional registration number. PLEASE NOTE: the urine sample (esame urine semplici) must be done apart from the medical examination. Italy requires all medical tests be done at an independent medical testing facility (Laboratorio Analisi) or by appointment at the public hospital. The doctor cannot examine the urine sample during the exam for the certificate medico. MedInAction can help you organize appointments with sport medicine doctors as well as blood and urine exams at local private clinics . Call us and consult with our medical professionals FOR FREE by whatsapp, our website, or via our app. Certificato Sportivo Non-Agonistico (non-competative athletic certificate). A non-agonistico certificate is necessary for gym memberships, using a public pool, non-competitive sporting events, or participation in school-sponsored sports. All gym affiliated with CONI require to have a non-agonisitico certificate. The exam includes a check of blood pressure and a base-line electrocardiogram but no urine sample or stress test. The certificate is valid for one year. Basically, if you are participating in a regulated sporting event with more intense activity for example the rome marathon ( la maratona di roma) , you need a certificato medico sportivo AGONISTICO. If you are participating in a non-regulated sporting event with low-levels of physical activity, you need a certificato medico sportivo non-agonistico. Be sure to inquire with the organization or sporting event director about which kind of certificate you need. Be aware, some intense or specialized sports, like deep-sea scuba diving, may require additional medical tests, such as an evaluation of your ear, nose, and throat. The cost for a certificate medico is between €40 and €60 while a urine test is between €5 and €10.